USPTO retires SAWS: will it have an effect on the USPTO’s effort to screen out poor quality patents? The USPTO’s recent announcement that it is retiring its Sensitive Application Warning System (SAWS) yielded mixed reactions from the patent community. 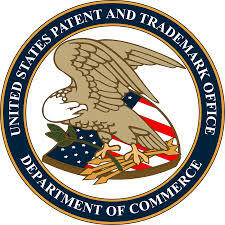 While many noted that the announcement was a win for transparency and accountability in government, others (including some patent applicants) found little comfort after they incurred substantial time and expenses resulting from the USPTO’s delay of patent applications that were assigned to the secret program. With roots dating to 1994, SAWS first came to light in 2006 after a leaked memo revealed that the USPTO was flagging certain patent applications that could be considered “controversial or noteworthy.” SAWS applications could not be allowed before the Examiner prepared a memo to the USPTO Deputy Commissioners for Patent Operations and Patent Examination Policy.